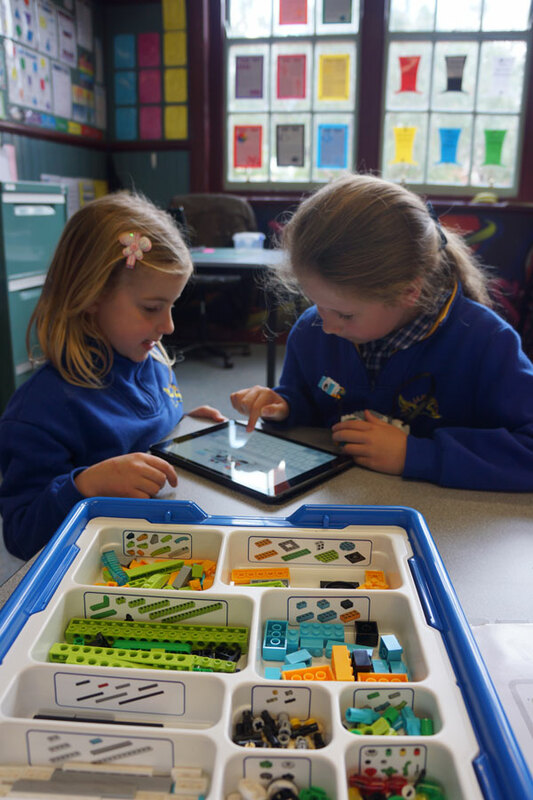 At Willy Primary we have an ever-expanding Robotics, Coding and Digital Technology program. We run both in-class and extra-curricular programs to provide our students with a range of opportunities to explore the world of programming. We currently utilise the Lego Mindstorms EV3, Lego WeDo 2.0 and Sphero SPRK+ robotics kits which contain software and hardware that are used to create customisable, programmable robots. Using these kits, the students learn to construct and program a variety of robots with the aim of having them undertake a series of challenging tasks. Currently, we are also in the planning stages for a future makerspace in our Cloud Classroom. A makerspace is a collaborative place where students are encouraged to create something out of nothing and to explore their own interests. Some of the skills that are learned in a makerspace include electronics, 3D printing, 3D modelling, coding and robotics. We aim for our makerspace to be a place where students can connect the digital world with traditional hand-on technologies, by using a range of readily available materials. We see this space as important for helping to prepare our students with critical entrepreneurial skills in the fields of science, technology, engineering and math (STEM). Makerspaces are, at their core, places to foster entrepreneurship, creativity, critical thinking skills and self-confidence.